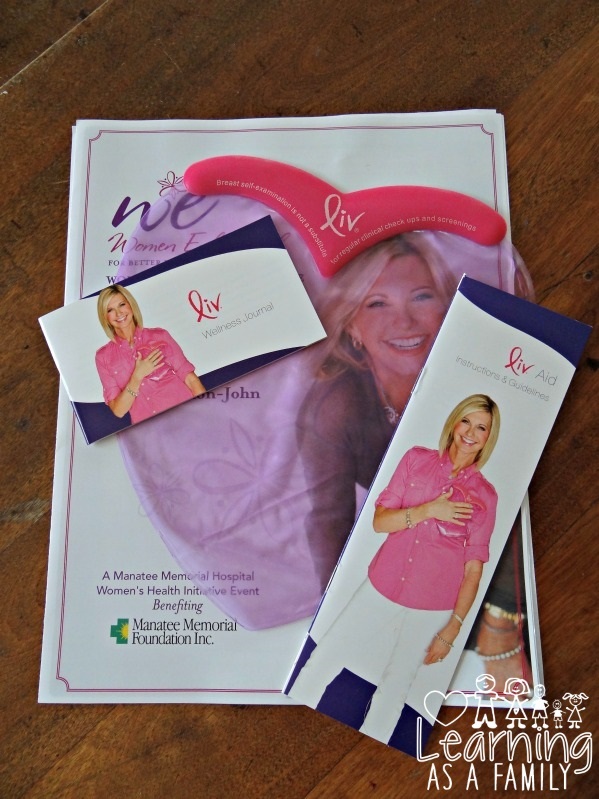 WE, Women’s Health Conference with Very Special Guest Olivia Newton-John! 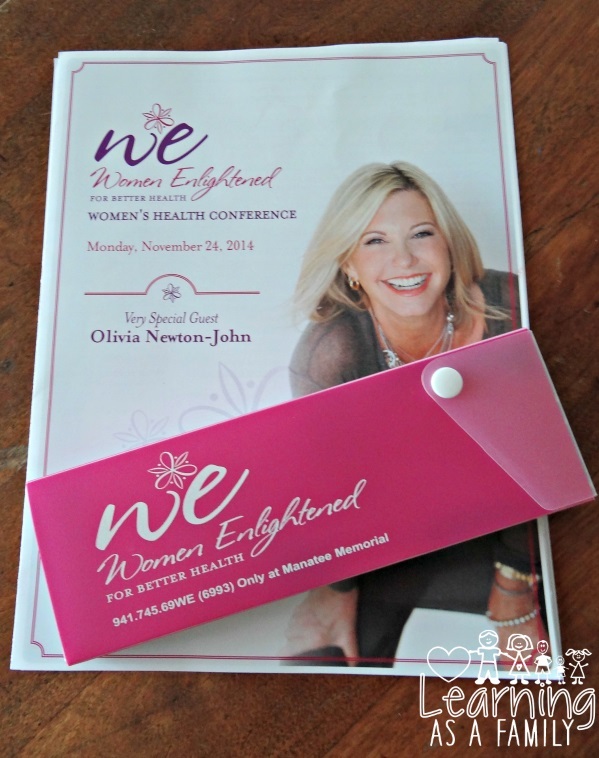 On November 24, 2014 I was invited to cover an event in Manatee County Florida called the WE, Women’s Health Conference with Very Special Guest Olivia Newton-John. 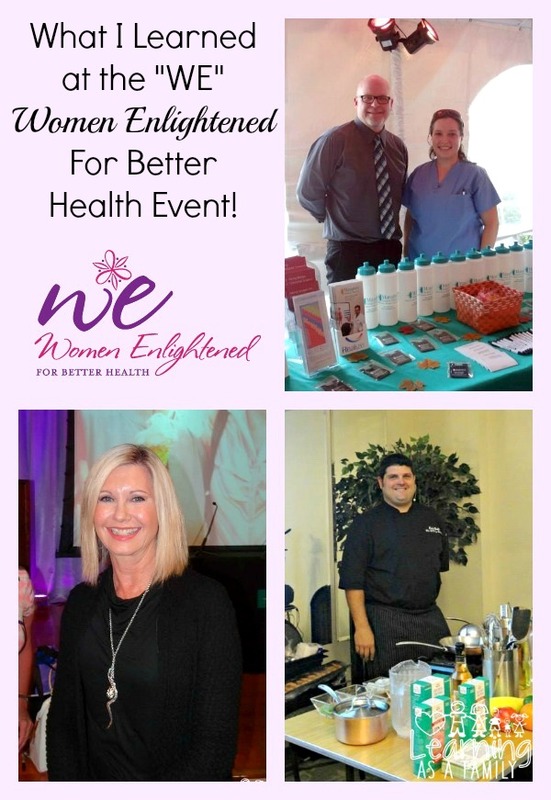 This Women’s Health Conference was created through a collaboration with the Manatee Memorial Foundation and Manatee Memorial Hospital. In addition, it also introduced a new hospital program geared towards women called “WE – Women Enlightened for Better Health“. Upon arrival, I was greeted by a friendly group of ladies at a registration table and there I picked up my goody bag and conference information. From there I saw the Holiday display from Shoppe on the River. 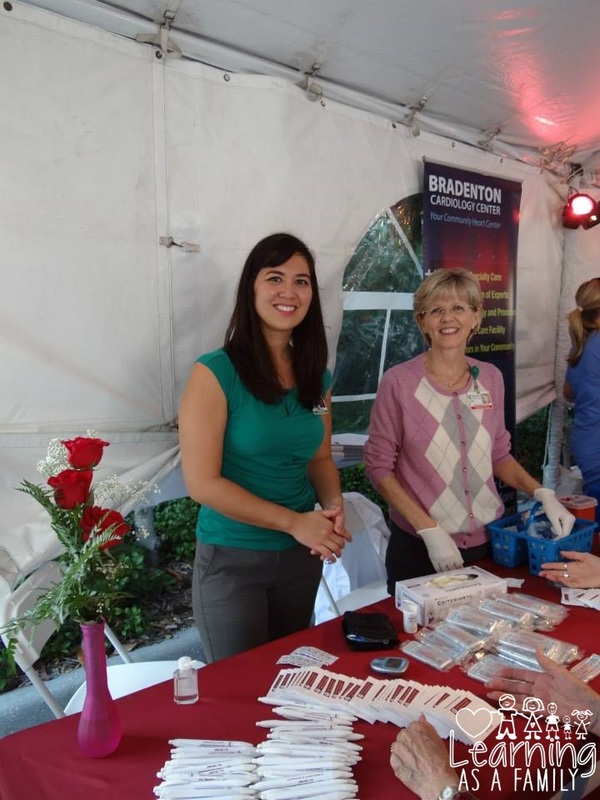 Next, there was a chocolate fondue and fruit bar courtesy of the Second Street Bistro/ Food and Nutrition Services at Manatee Memorial Hospital, as well as complimentary wines tastings provided by a local vendor. 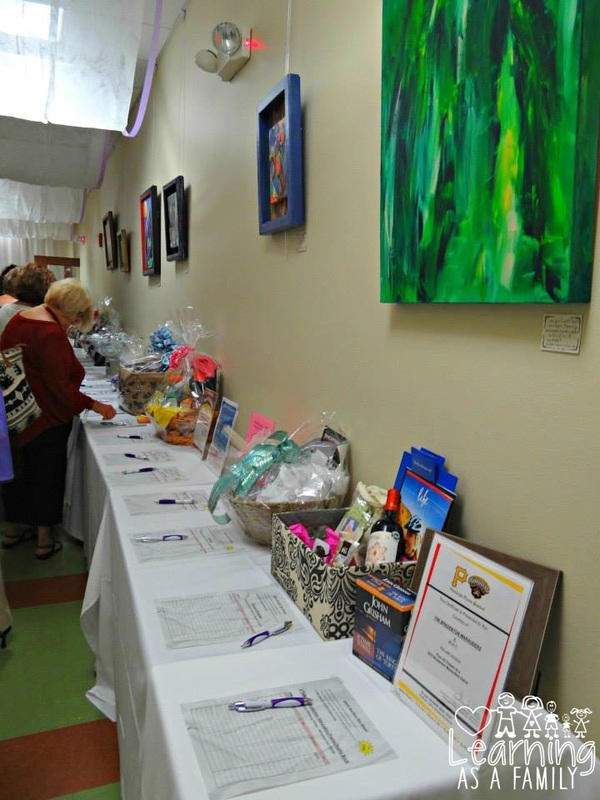 Around the corner, I found the silent auction table setup with restaurant gift cards, wines, holiday gift baskets, and more. 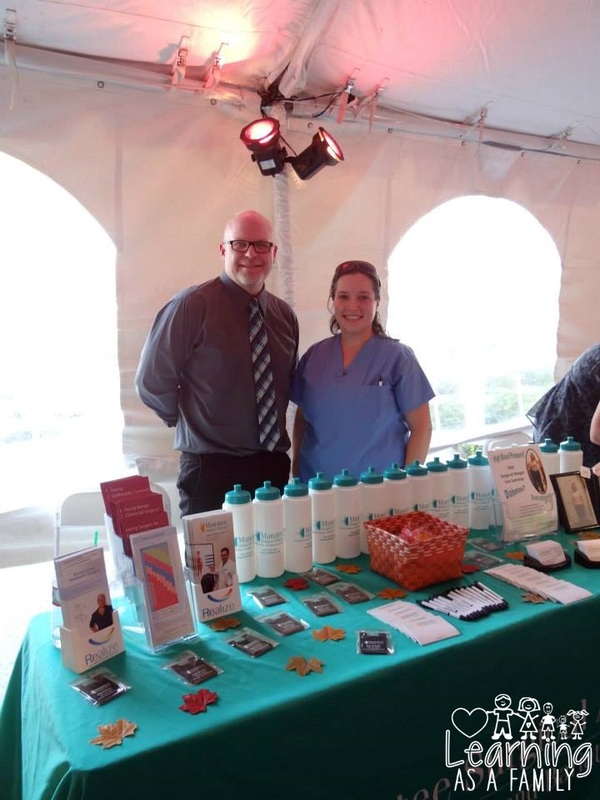 Adjacent to indoor activities was a tent with complimentary health screenings that included Blood Pressure, BMI, Hearing, and more. There were also plenty of goodies to grab and place in that complimentary bag I received during check in. 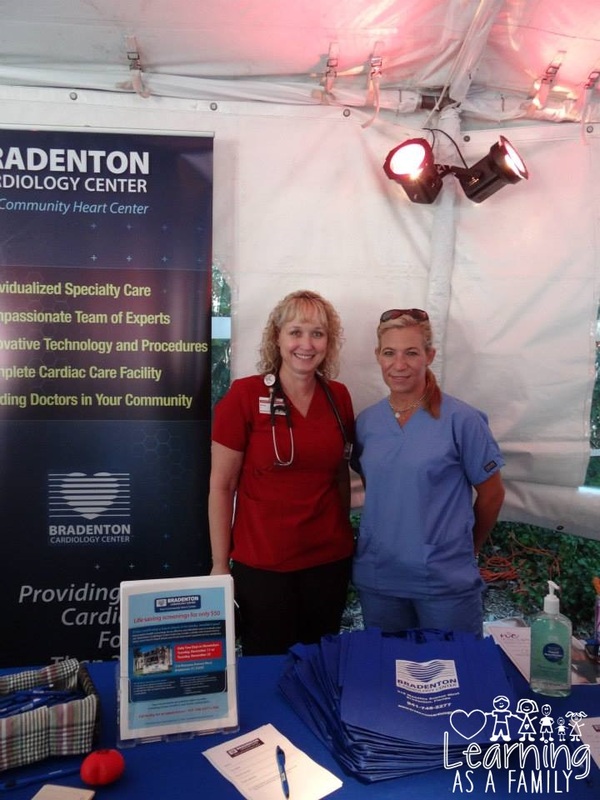 Around the outdoor tent, there were representatives from Manatee Memorial as well as local Doctor’s offices including Bradenton Cardiology, The Eye Associates, Manatee Surgical Alliance, and Manatee Primary Care Associates. 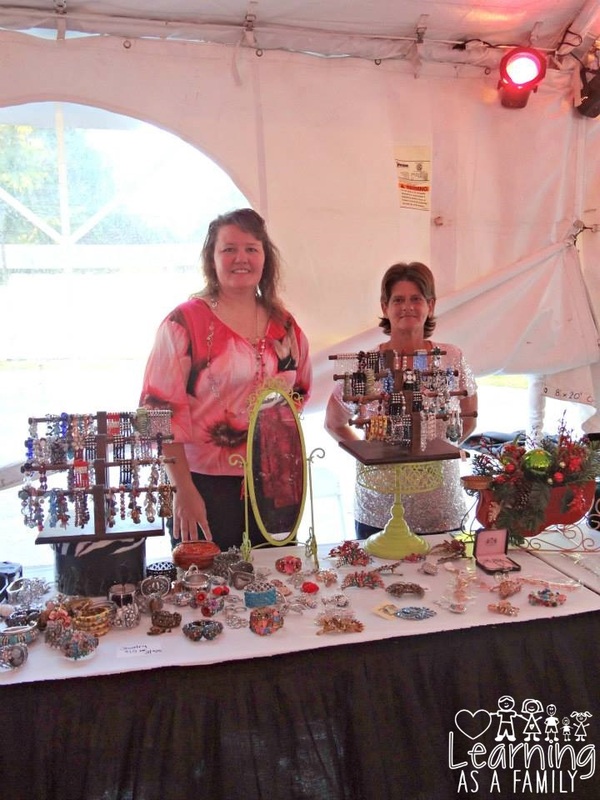 In addition, there were also local women’s businesses represented, like Tomboy Tools and Jewelry and fashion from Fish and Fashion. Once I made my rounds to all the tables, it was time to head back inside to attend the break out sessions. 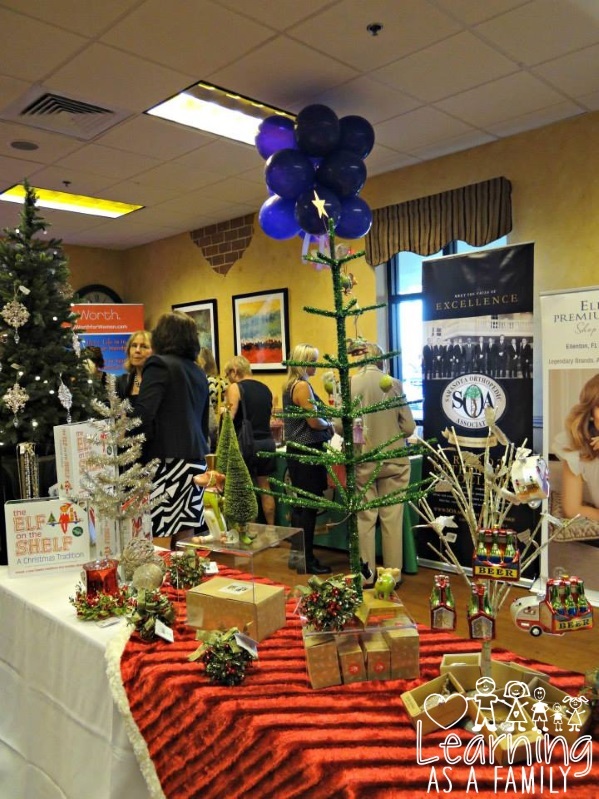 Some of the information covered that evening during those sessions were “The Joy of Clothes- What To Wear for Your Size and shape” sponsored by Saks Off 5th and “The Changing Face of Beauty” by Harry Wright MD from Hillstrom Facial Plastic Surgery. 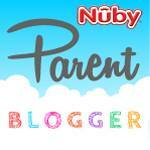 I decided to check out the topics that included cooking and women’s financial advice. 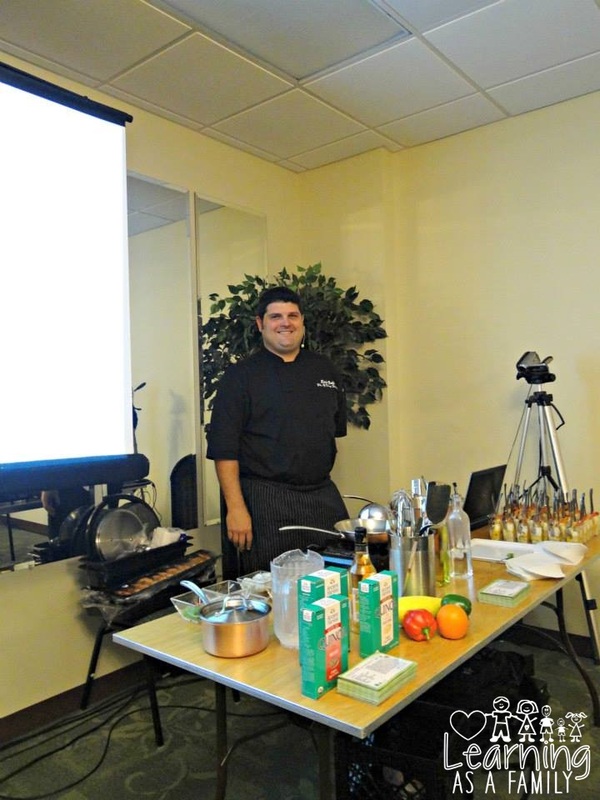 During the food demonstration with Chef Eric Babb from Brookdale Senior Living, I observed a new way to cook Quinoa. He made a delicious Citrus Shrimp Quinoa Salad. 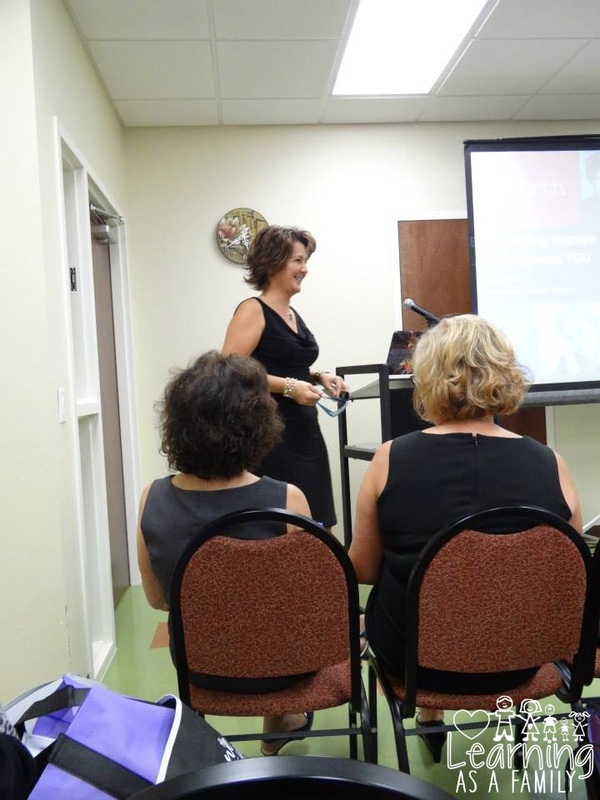 I then listened to a presentation from Jennifer R. Lee, Financial Advisor with Modern-Wealth LLC. She spoke of the importance of preparing documents for your family just in case you become incapacitated or pass away. 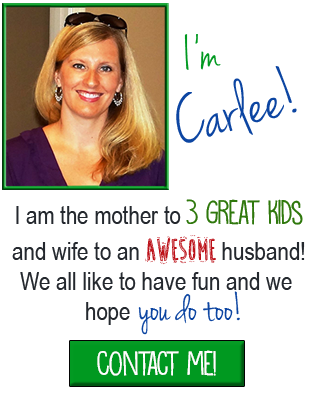 However one of the most compelling things she shared, was also providing your family with a financial map in the form of a “Love Letter”. After the sessions, it was then time for dinner. Our MC for the evening was Summer Smith of Bay New 9. She lead up into a presentation by Dr. Jeffrey Wasserman, D.O., who discussed how Women’s Health has changed over the centuries. He informed us of how archaic medical treatment used to be for women and how medical care has become more enlightened to Female Issues. He was quite entertaining. 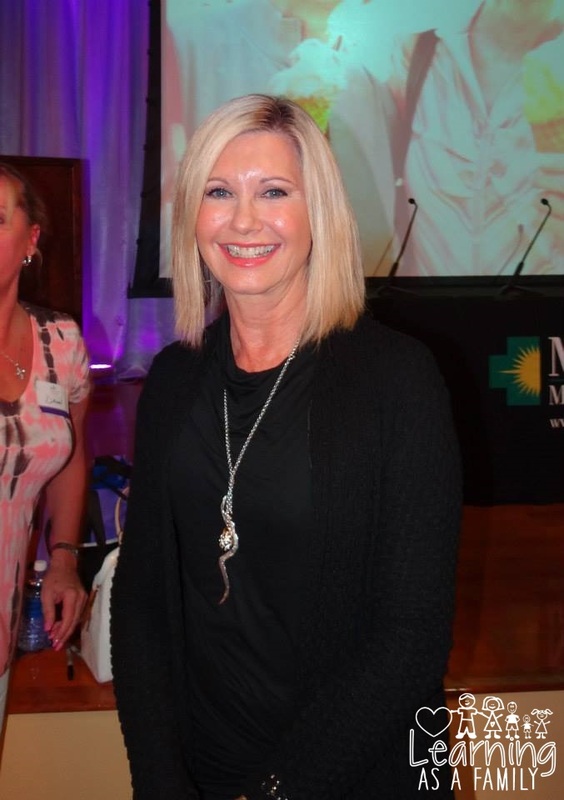 Then it was time to hear from Very Special Guest Olivia Newton-John and her personal journey with Breast Cancer. She discussed with us how she dealt with her diagnosis,the methods at which she sought treatment, and the ways she coped during her recovery. 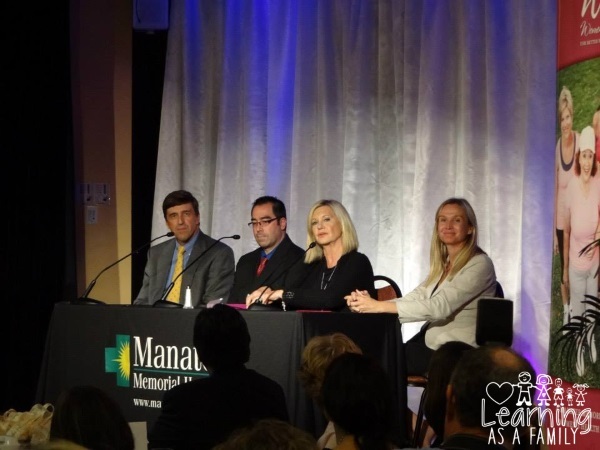 A panel then broke out with the Hospital CEO Kevin DiLallo, Dr. Wasserman, Olivia, and Ulli Haslacher. 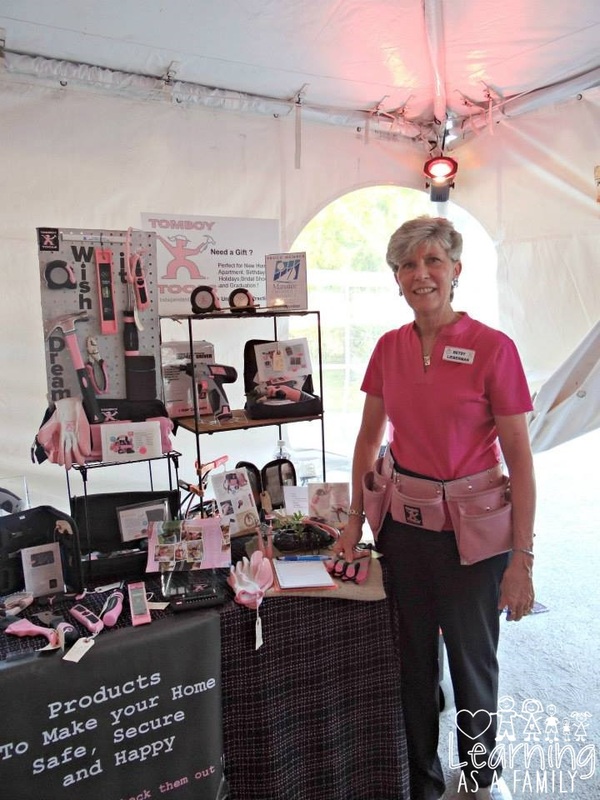 There a discussion continued about Breast Cancer Treatments and prevention. We then were introduced to information about the Liv Breast Self-Exam Aid. Liv is a device created to make the user more sensitive to the texture of their breasts. 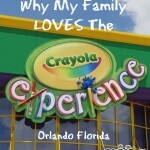 Our evening was ended with questions to the panelists and Olivia, and concluded with drawings of door prizes. 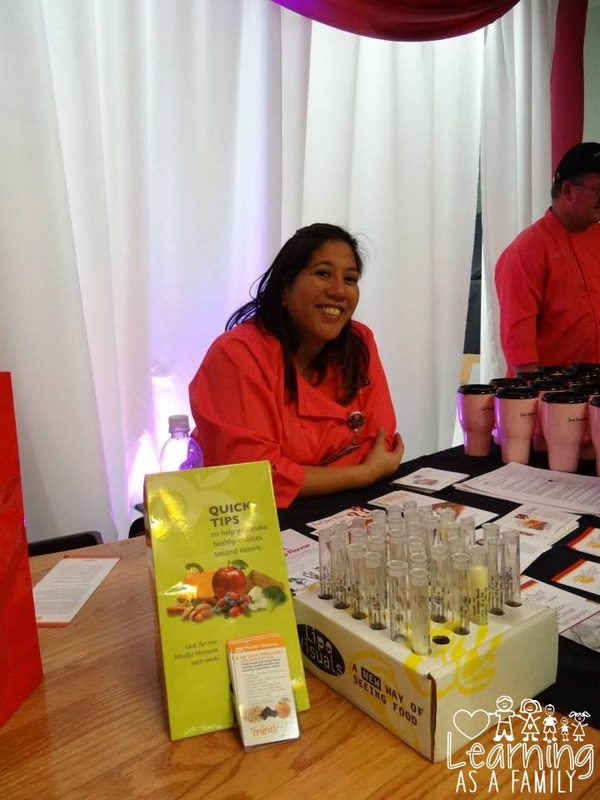 To learn more about this event visit WE Women Enlightened For Better Health. 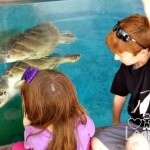 Be sure to also visit the Manatee Memorial Facebook and Twitter for updates for next year’s conference. Wow! This sounds like an amazing conference! And Olivia Newton-John as a guest speaker to top it off. How cool! That tool for self breast exams is great! Every woman needs one! 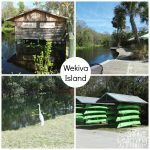 Thanks for sharing all of this! I love Olivia Newton John and have ever since she was Sandy in Grease. I love that she came out in support of such an important cause. Olivia Newton-John sure looks different from back in her "Grease Days". Personally I think she has aged beautifully! Women's health is still in it's infancy-but getting better day by day. This sounds like a worthwhile conference to attend.